Good Morning Ladies! Hope you all had a fabulous Thanksgiving! Ours was great – a lazy morning with a cozy fire, the kids and I made a big mess in the kitchen, we watched a classic cheesy movie; Dumb and Dumber just for the fun of it. Then headed for Grandma and Grandpa’s for a yummy calorie-loaded dinner and some fun rounds of “21”. I am so very thankful for my family and friends, I feel truly blessed. Now let’s get down to business! 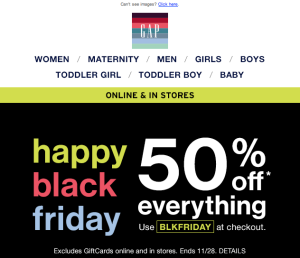 It’s officially here – Black Friday. Next up, Cyber Monday. 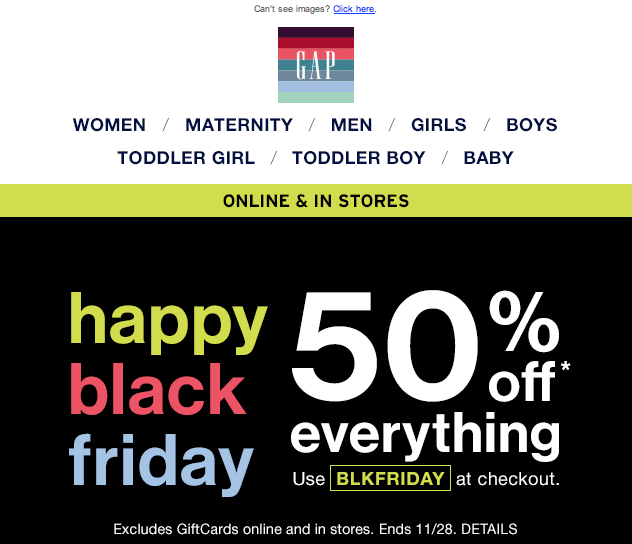 This year should have been renamed Black Friday Week as to not confuse all of us shoppers as to what was going on. 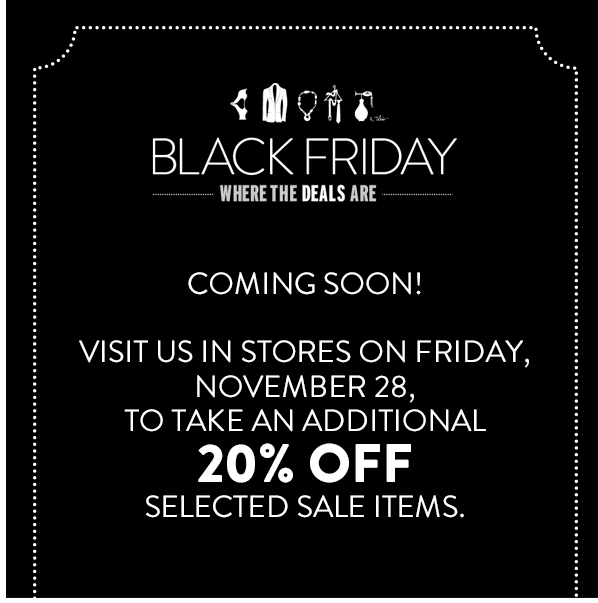 All that said; there are some really great promotions and sales happening in the retail world today. Since I couldn’t possible direct you to every sale out there, RACKED NATIONAL has done a great job collecting all the sale scoop for us, click HERE for the full list of over 250 sales happening now. They have included links not only to fashion but beauty, accessories, home, men’s, kids, electronics and more. I thought I would share the sites I am looking forward to checking out Friday. These are stores I visit regularly and frequently feature on the blog. Now is a great opportunity to get some of those items you may have seen this season, at a great price. 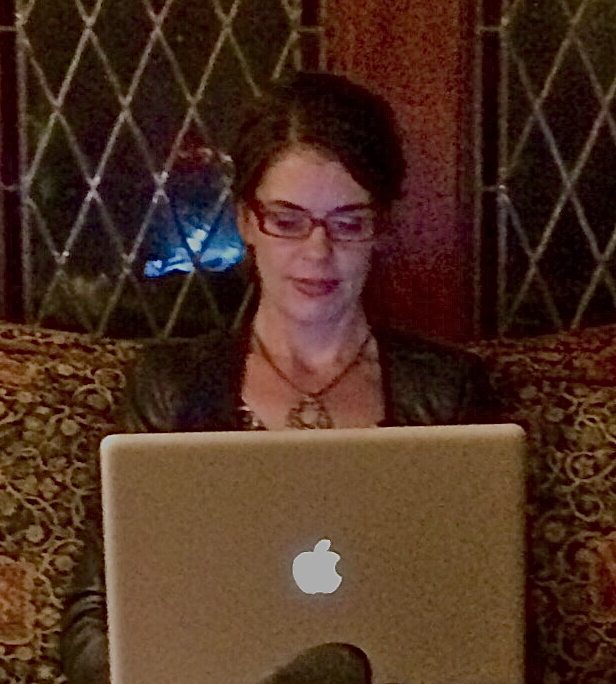 Here I am caught on camera by my darling son, shopping from the comfort of my home. Gotta love the internet. 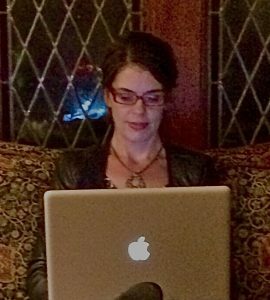 Just my laptop and I with the world at our fingertips! 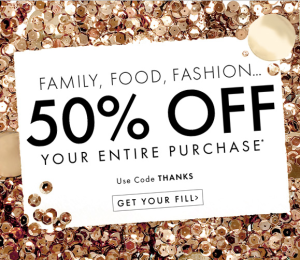 What intrigues me about this sale is Anthropologie just took loads of markdowns earlier in the week. 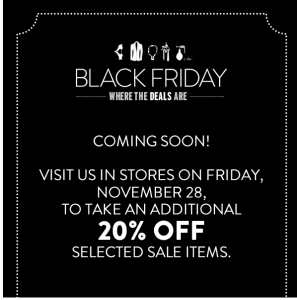 They have now released their Black Friday Sale and it includes not only and additional 25% off sale but regular price as well. 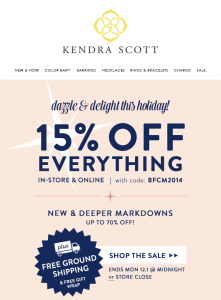 There are a few regular price sweaters, sale and regular price scarves and bags and accessories that I have had my eye on so I will be checking out this sale for sure. I also love Bailey44 so this is a great time to get this brand on promo. Anthropologie stocks some amazing gift items as well so this is a great opportunity to do some holiday shopping as well. 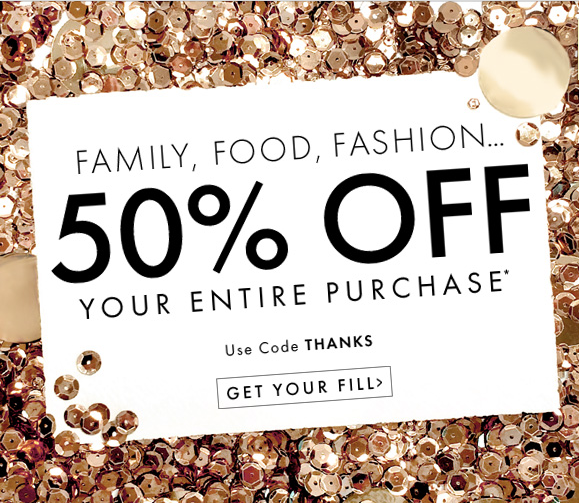 Use code HOLIDAY25, click HERE for the full site. If you have had your eye on any items over at Boden, this is a great time to stock up for yourself and the kids. I love their wrap dresses, loungewear, slippers, accessories and handbags. Boden offers unique coats and sweaters. Their tween selection is listed under the Johnnie B label and offers some great styles. Click HERE for Boden, 30% off everything ends Sunday plus free shipping on everything. 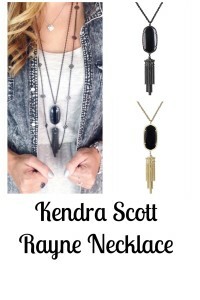 I love my Rayne pendant necklace and Tessa earrings, I wear them all the time. This is a great opportunity to get these on promo (which is rare). 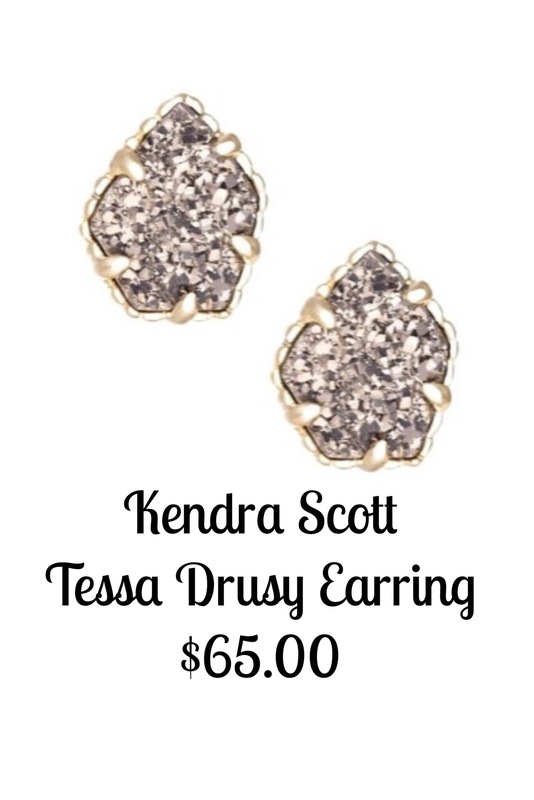 Nordstrom is matching price with Kendra Scott, but Kendra Scott online has a much larger selection. 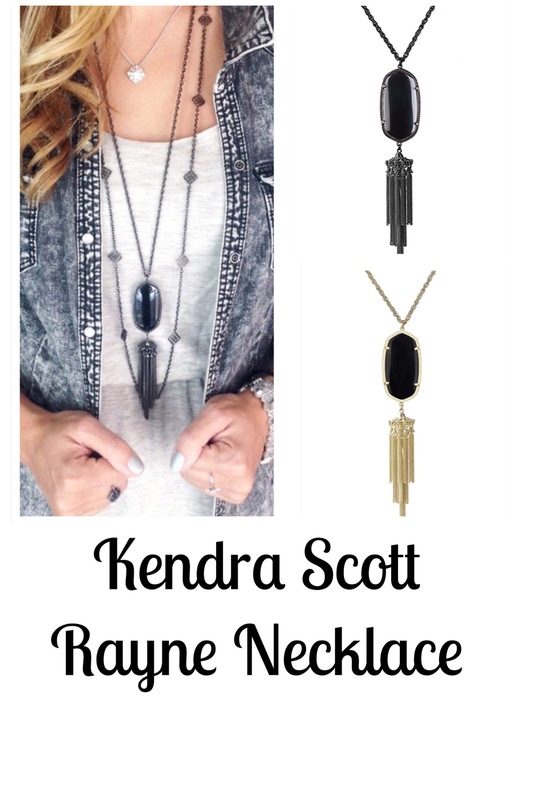 Click HERE for Kendra Scott. 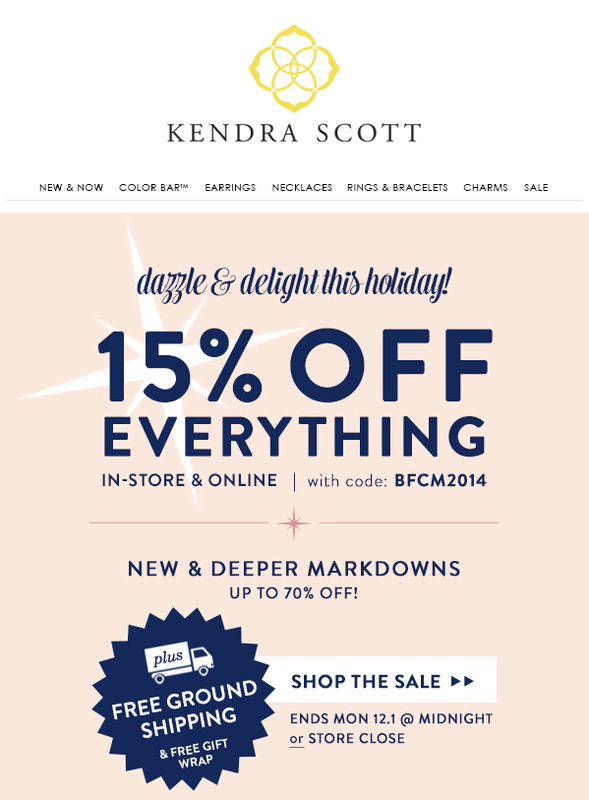 I usually stick with Nordstrom for the free shipping and returns, but Kendra Scott is offering the same promo and a much larger selection so I would shop there. Piperlime: 25% off site wide. Starts Nov. 27th and ends Nov. 29th. Hope you all had a wonderful day of thanks with your friends and family! Thanks for tuning in and see you all next week with my Tween Gift Guide and a few ideas for the boys as well!